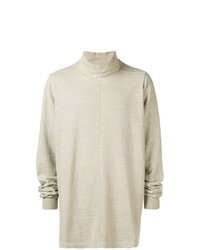 Lemaire Long Sleeve Roll Neck T Shirt $230 Free US shipping AND returns! 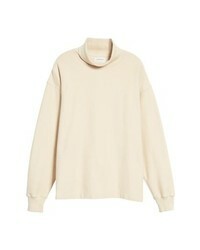 French Connection Colorblock Turtleneck Sweater $100 $168 Free US shipping AND returns! 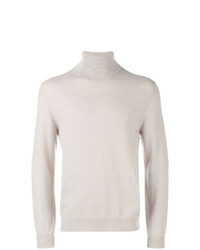 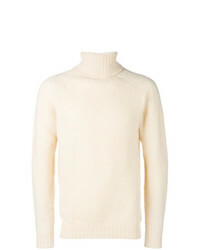 Mauro Grifoni Turtleneck Jumper $215 Free US Shipping! 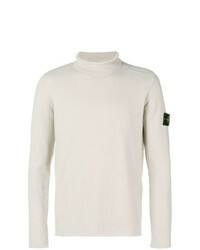 Stone Island Contrast Patch Jumper $268 Free US Shipping! 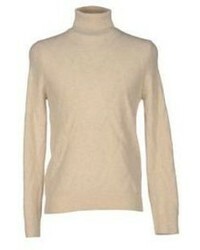 Howlin' Roll Neck Sweatshirt $204 Free US Shipping! 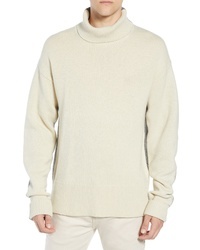 Rick Owens DRKSHDW Polo Neck Jumper $349 Free US Shipping!